Rabbit Wine Tool Kit Black (P/N 6010). 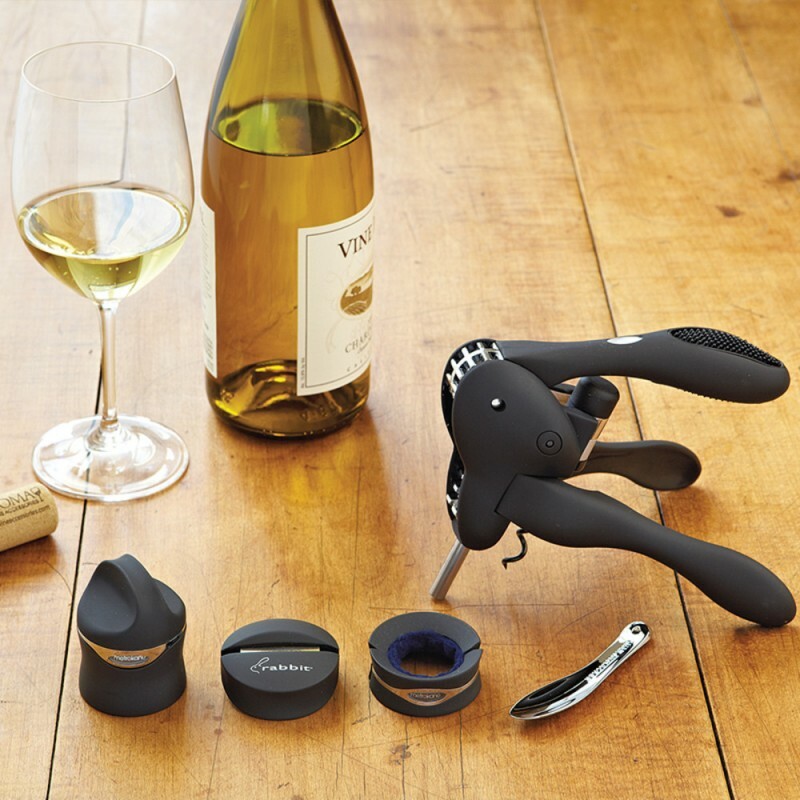 The Rabbit Corkscrew is the original and still the best wine bottle opener. 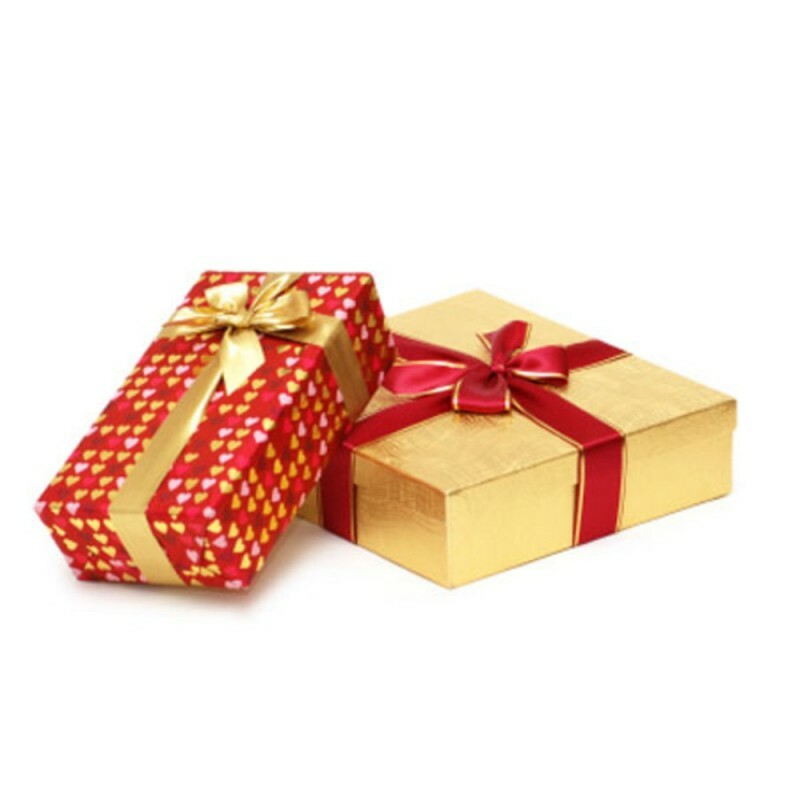 Easy to use, the Rabbit is backed by a 10-Year manufacturer warranty. Wax Whacker tool for removing wax seals. Spare spiral for the Rabbit. 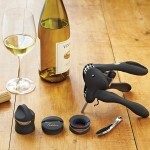 The original Rabbit Corkscrew featured in an ideal collection of wine tools for opening, serving, and storing wine.